When Alba Clarke, then a Shore seventh grader, expressed an interest in translation last spring, her Spanish teacher Pamela Torres suggested she consider The Different Dragon, a children’s bedtime story by Jennifer Bryan about a curious young boy who helps one of his two moms create a magical tale. Says author Bryan, “Over the years many people have asked about creating a Spanish version of The Different Dragon” because of its whimsical and kid-friendly story about a family with two moms. “Today, Alba Clarke is my hero. 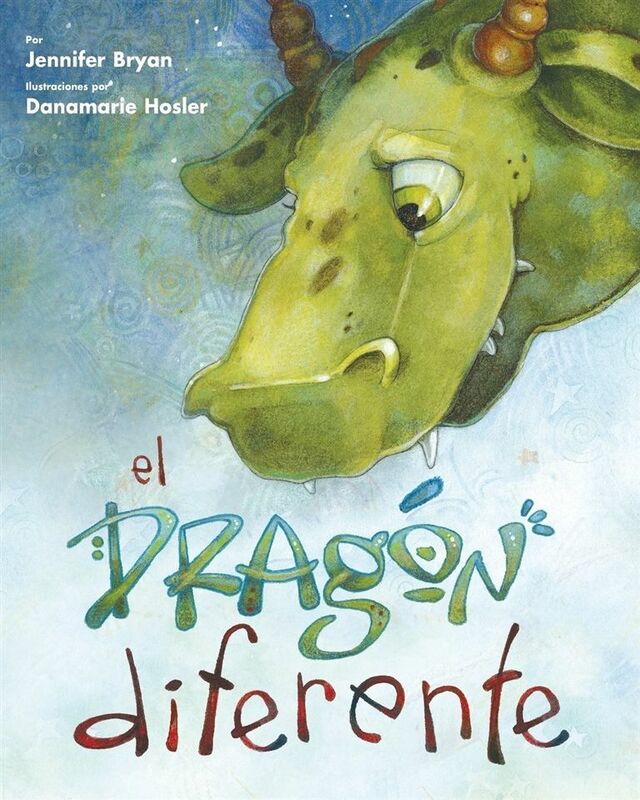 Her desire to translate the book, and her teacher’s willingness to support that effort, finally brought the Spanish version to life.” El Dragón Diferente, featuring Clarke’s translation and illustrations by Danamarie Hosler, was published in August by Two Lives Publishing. Now an eighth grader at Shore, Clarke is also an accomplished singer and performer, and loves reading, writing, listening to Ted Talks, and talking about ideas.